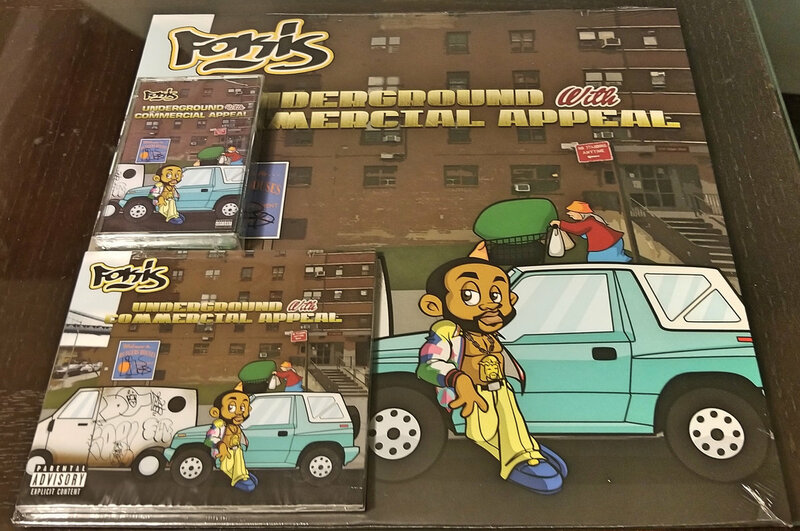 Fokis - Underground With Commercial Appeal "All Media Bundle" (Vinyl + CD + Cassette + Digital) | Loyalty Digital Corp. 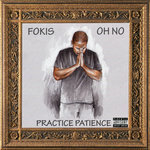 Grab all formats of Fokis Underground With Commercial Appeal. 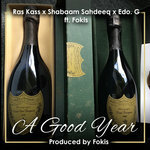 Each version contains at least one song that is not on any of the other formats. 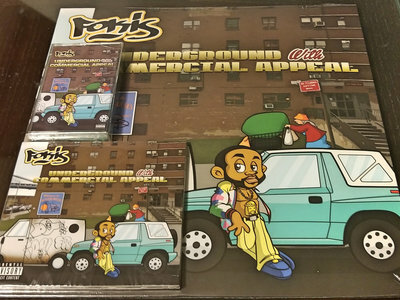 The album features Olu Dara, Guilty Simpson, Skyzoo, Torae, Chi-Ali, Sadat X, Cortez, Deemi, Punchline and more, is a perfectly crafted fusion of Underground and commercial music. 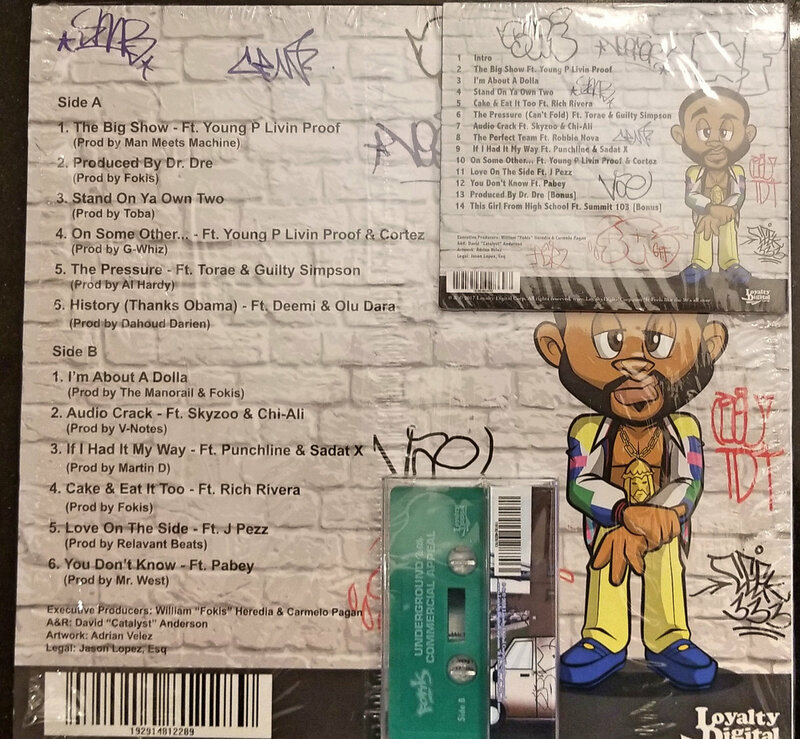 Production duties were handled by Man Meets Machine (Jiv Poss) who also produced "You're Nobody Till Somebody Kills You" (The Notorious B.I.G. 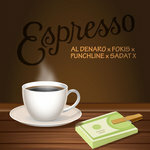 ), Relavant Beats, Mr. West, The Manorail, Fokis amongst others. Includes unlimited streaming of Underground With Commercial Appeal via the free Bandcamp app, plus high-quality download in MP3, FLAC and more. 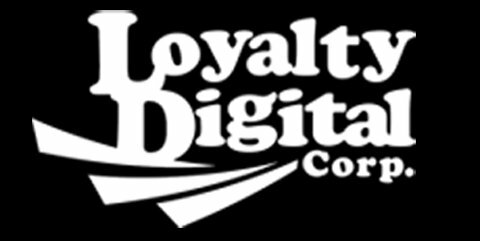 More merch from Loyalty Digital Corp.